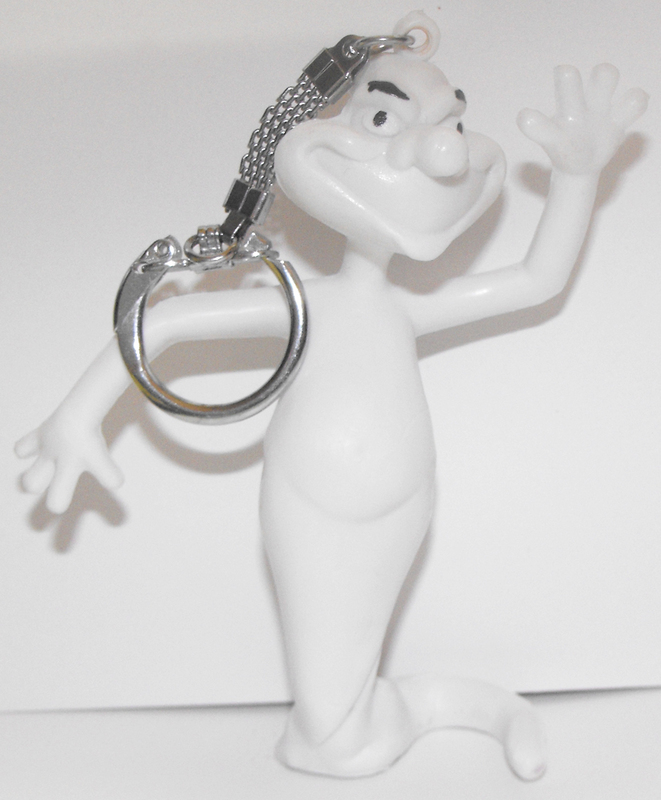 Stinky from Casper the Friendly Ghost is about 2 1/2 inches tall, Made by Comansi. Brand new, never used. This figurine comes loose without any packaging or tag.